do you just hear a difference or do you see any improvements in print quality? ringing etc? At a minimum, I can at least carry on a conversation in my printer room now. Honestly, the noisiest part of mine is the power block fan. Although the motor noise is more of an annoying whine instead of white noise. If the dampers improve quality, though, then it's a no-brainer. Although they're all whisper quiet compared to my Agilent 6626A quad power supply. I don't know why they used jet engine turbines for the cooling fans. you have my attention... what was the install effort? bolt on? they are rubber isolators so the two holes and the top plate bolt to the frame and the motor bolts to the lower plate and 2 holes. there is only rubber attaching the 2 plates.the motor will be basically hanging off rubber only. The dampers install between the NEMA17 motors (X & Y) and the frame. 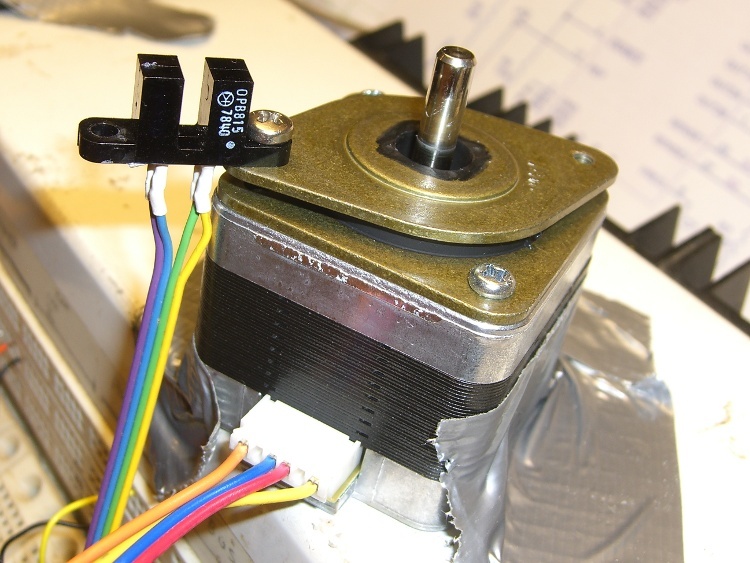 They have two unthreaded holes that you use to fasten it to the motor face with included M3x6mm screws, then you fasten the damper itself to the frame with the remaining threaded holes. The damping is provided by a thick rubber gasket molded to the two metal halves, so the motor is isolated from the frame by that rubber gasket. Install was about 10 minutes per machine. You do have to loosen and adjust the height of the belt pulleys, as the motor sits ~ 4mm lower than before. I don't see it making print quality worse in any way, and since I have 4 (+? email me back rick) machines, that volume adds up.